This kit contains 1 set of US size 9 (5.5 mm) knitting needles, 1 US size 10 7/8 (7.5 mm) crochet hook, and five US size 10 1/2 (6.5 mm) multi-use crochet hooks/knitting needles. 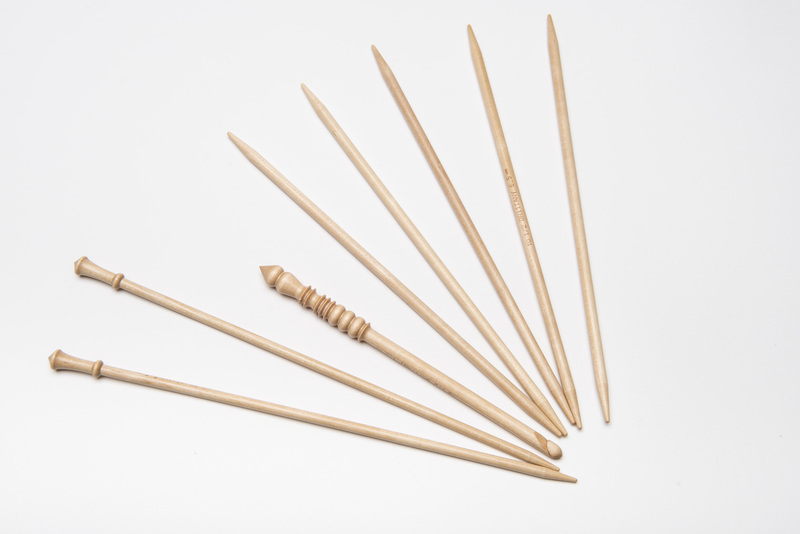 Made of sustainable birch, these needles are warm and smooth for knitting and crochet projects. A sewing machine in portable metal case with a left knee lever, power cord and a plastic carrying case for thread spools and metal bobbins. This vintage machine can be used for a variety of textile projects and is simple to operate, even for absolute beginners. 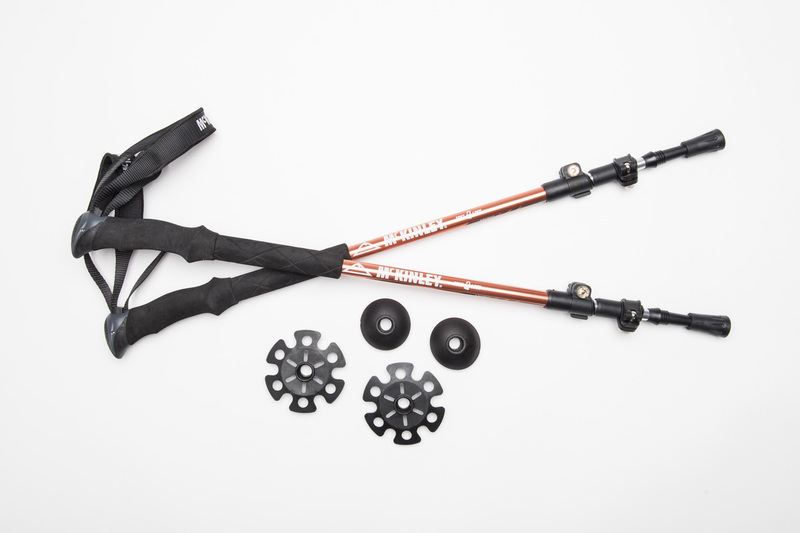 Two retractable hiking poles (66 cm - 141 cm) for hiking in the Canadian Rockies. 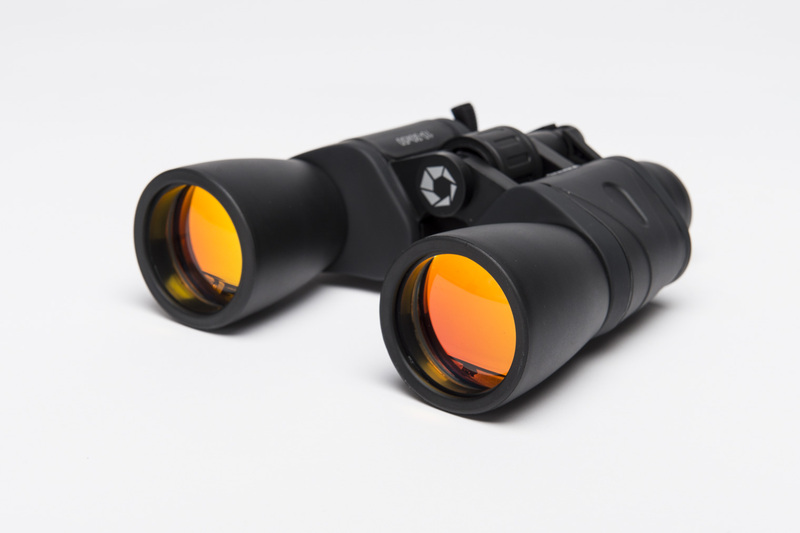 These binoculars are great for hiking and birdwatching. The ruby red lenses block out UV rays, so these can be used all year round. Kit contains 1 set of precision binoculars with case and 4 lens caps. Magnification from 10-30x. This glue gun uses standard .44 diameter glue sticks, which can be purchased at a number of spots in downtown Banff. 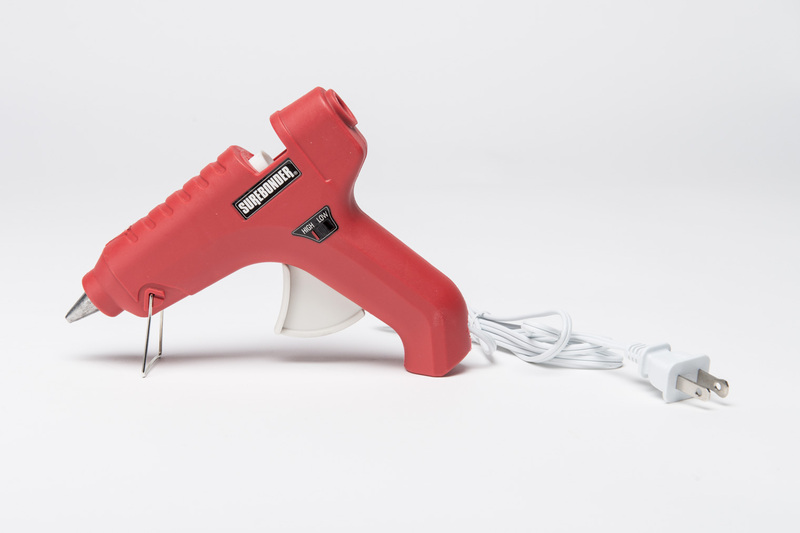 Use this glue gun to work on projects bonding a variety of materials including wood, plastics, metals, ceramics, leather, paper and fabrics. When you borrow the clothes hanger, exchange the piece of clothing on it for one you’d like to part with before returning it. This item acts as an ongoing clothing swap. 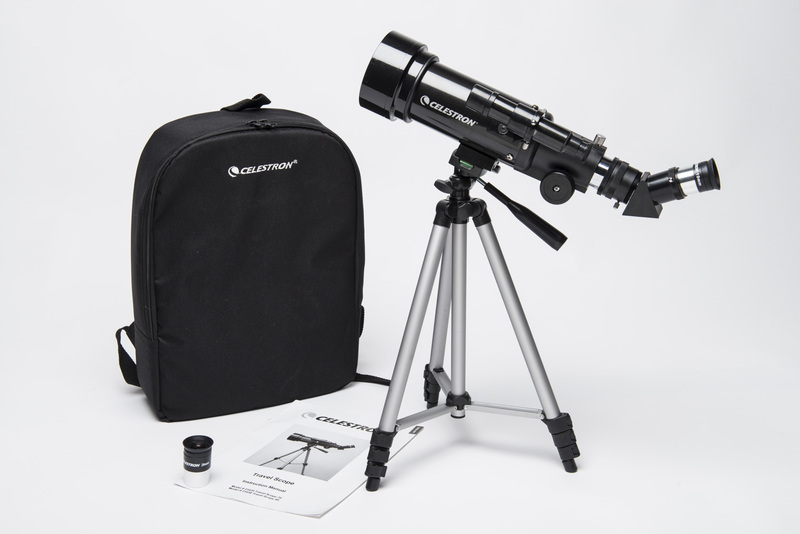 This telescope is easy to set up and portable as it comes with its own backpack. Great for terrestrial as well as astronomical observation. 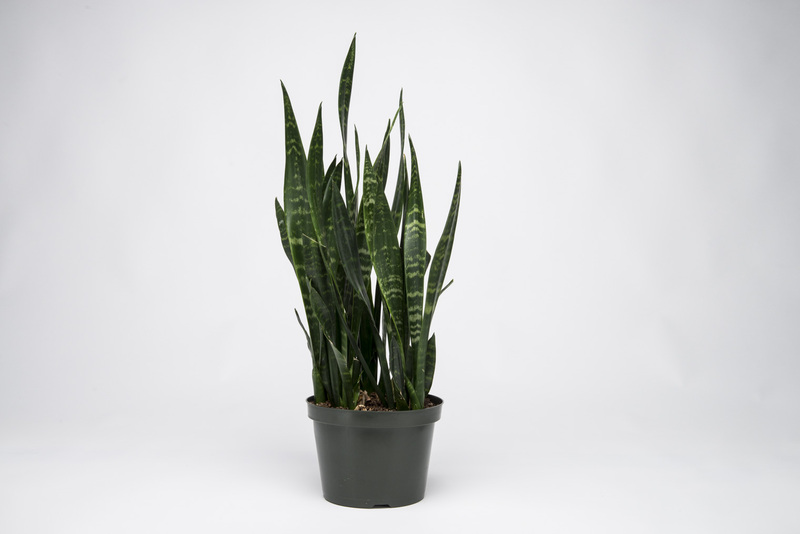 The snake plant is renowned for its ability for improving indoor air quality and requiring very little water. Please place this plant indoors in a sunny spot and do not water during your borrowing period. Even those with black thumbs will be able to keep this plant alive. 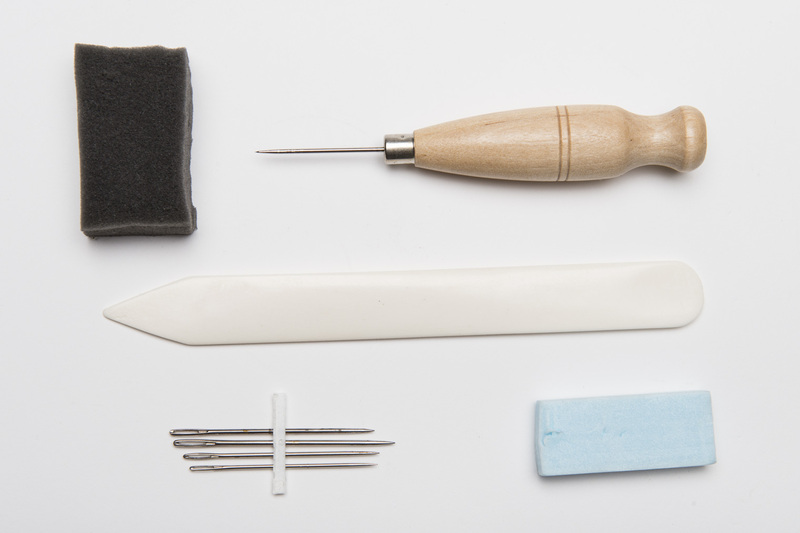 This bookbinding kit includes 1 bonefolder, 1 awl and 4 bookbinding needles. 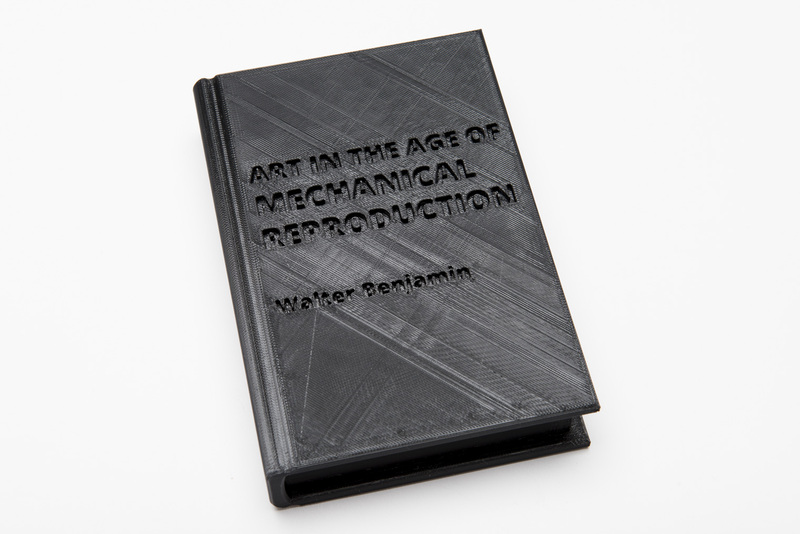 Suitable for creating hand sewn bindings on your artist book projects. This claw hammer can be used for woodworking and other DIY projects, including pounding and removing nails. 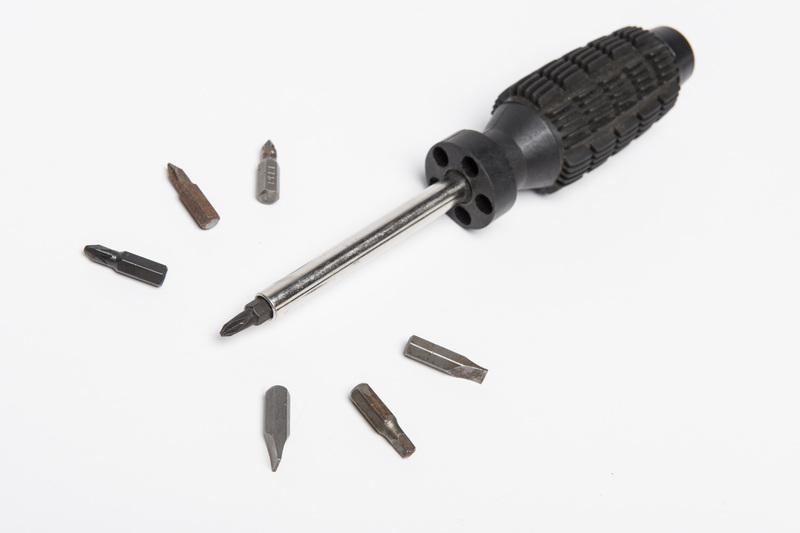 This screwdriver has interchangeable tips (squarehead, flathead, Phillips) that are placed in the handle. The tips are held in mechanically. 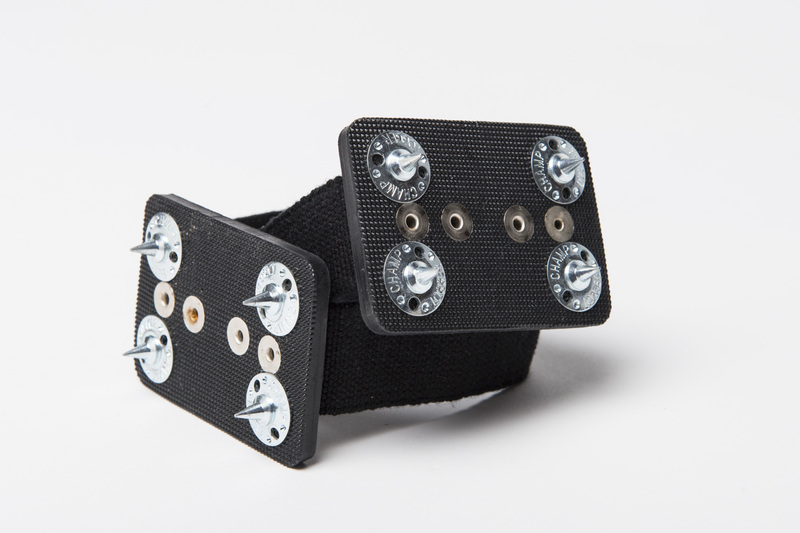 Two adjustable ice grippers that fit over any shoe to give you a bit more traction on ice. Hiking poles, guides, binoculars and ice grippers can be borrowed for a hike in the park. 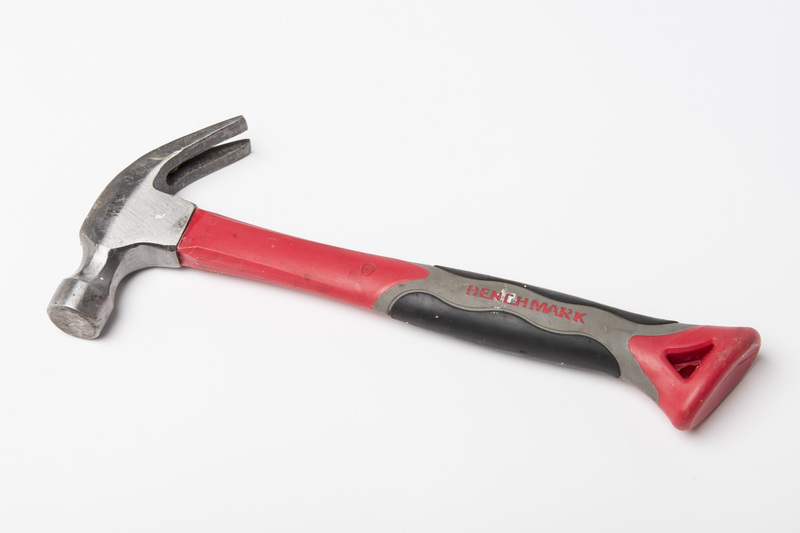 A hammer, screwdriver and a glue gun can come in handy for DIY projects. To enjoy some stargazing in the Bow Valley, the portable telescope can be used for some amateur astronomy. 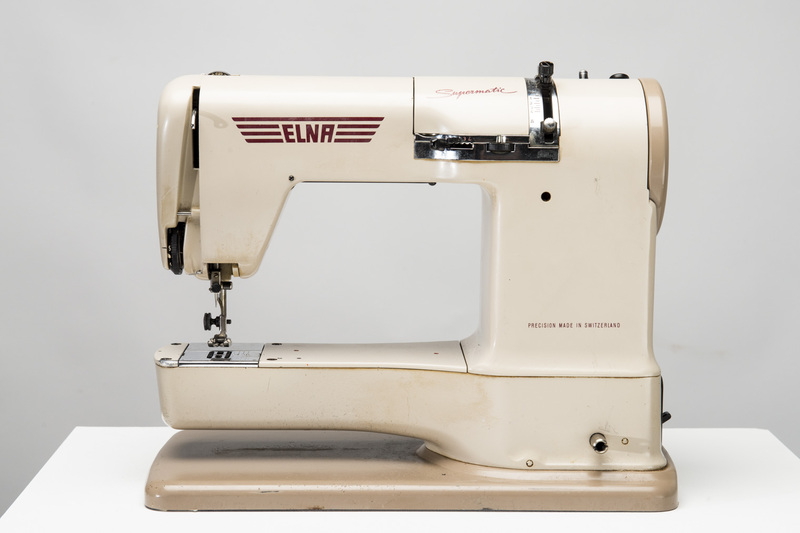 One of the most highly anticipated objects in the CTOL is this portable Elna sewing machine. Using a right knee lever, this sewing machine is great for clothing repairs or other textile projects. Anyone with an existing Banff Centre card is able to borrow items from the Creative Tool and Object Library for 5 days at a time once they have signed the CTOL waiver.